New car dealership locator, search our database of volkswagen Car Dealerships. Look through our list of official franchised volkswagen Dealers, locally and throughout the UK. 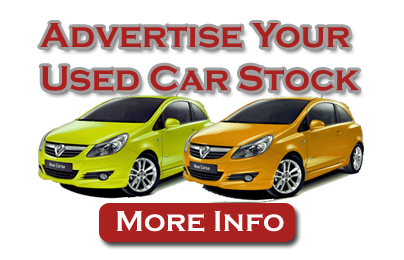 Alternatively you may browse through our Used volkswagen Cars database to locate the new car of your choice. Based In Buckinghamshire, Citygate Chalfont offers local motoring Volkswagen drivers New and Used Volkswagens, Service and Parts departments and a VW specialised Bodyshop, to fulfill every need.